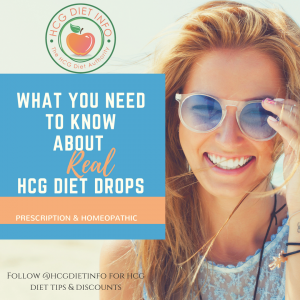 Many people order homeopathic HCG drops only to learn they not only do not contain any actual HCG hormone, but instead contain little more than amino acids, water and alcohol, defeating the entire purpose of using HCG for weight loss. Why? 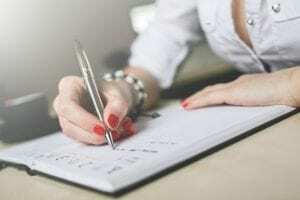 Because aside from the lack of HCG to trigger the distinct chain reaction that has made it famous for weight loss, the alcohol present in homeopathic HCG products also kills anything that would potentially be useful in the mixture. As a result, you are left with a bottle of water, alcohol and amino acids. Ok for salad dressing, but lousy for weight loss. 1. Stop the homeopathic drops. 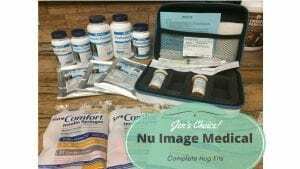 They contain no HCG and will result in the loss of valuable muscle mass and not fat. 2. Order real HCG and have it shipped to you in a few days. 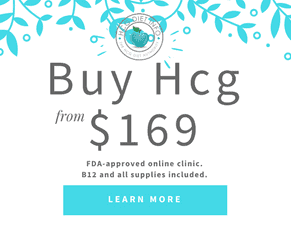 We recommend purchasing using one of the reputable HCG companies in the USA. 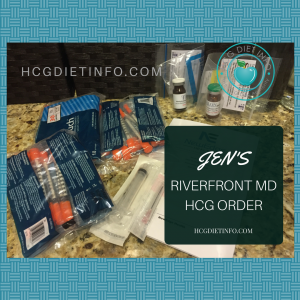 If you order drops, be sure to avoid any drops that read “hormone free.” If ordering HCG injection kits, the companies listed on this site are all genuine, pharmaceutical grade HCG. 3. Increase your calorie intake to 800, being sure to use only the lean meats that are permitted on the HCG diet protocol. 4. Day 1 When your HCG arrives, take 1 HCG injection or dose, according to your protocol instructions. If taking drops, you will want to take a double dose on this day, and this day only. This is to get the HCG into your system as quickly as possible and get your body’s response to the HCG going. 5. 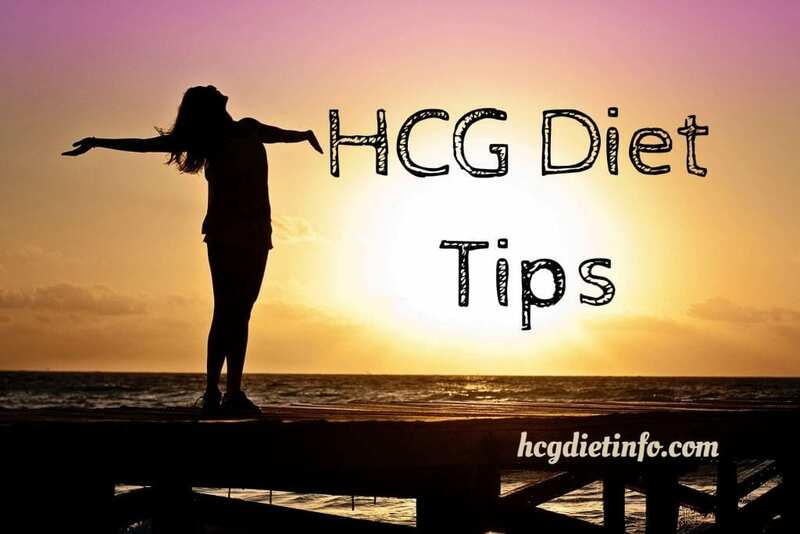 Day 2 continue on your new HCG dosage and reduce your calories back to the prescribed amount of your HCG diet plan. 7. Finish the remaining days left for Phase 2. 1. Stop using the homeopathic drops immediately. 2. Increase your calories and follow the HCG Diet Phase 3 food list. 3. Give your body 1 to 2 weeks to get out of starvation mode and replenish any muscle and bone loss you may have experienced. This is essential, as your body must be in the right state for optimal weight loss and avoiding stalls. 5. Day 1 on REAL HCG, begin with Phase 1 loading days. You will continue through the phases of the HCG diet according to your protocol. 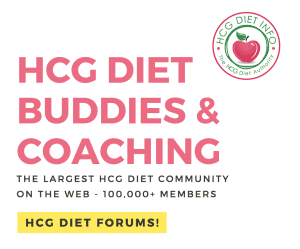 Dieters that have used the approach of switching from homeopathic HCG to real HCG, have successfully lost weight, increased their ultimate fitness and health. They have reported not feeling hungry, an increase in weight loss compared to being on the homeopathic HCG, and much more energy. There are also countless case studies that report lower tendencies for weight loss stalls. Best of all, visible weight loss is apparent much more quickly simply because they changed from losing muscle to real fat! 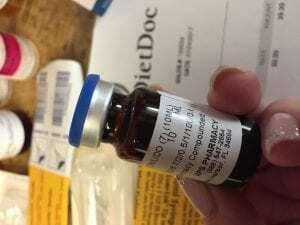 Switching to real hCG, drops or pellets isn’t hard. 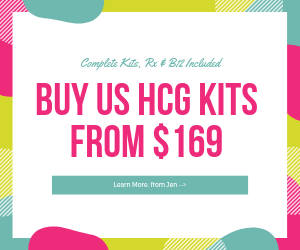 IF you have discovered your hCG is homeopathic and want to change to real pharmaceutical grade hCG (you can buy hcg kits here) are the quick and easy steps to take you from starvation mode and muscle loss to your body releasing fat. 4. When your real hCG drops or pellets arrive, immediately take your new prescription hCG. This will be your new Day 1. 4. Buy a prescription HCG hormone kit in any of the 3 forms you like, Injections, Pellets or Drops. And most importantly, your weight loss will have a visible difference because you are now losing real FAT!